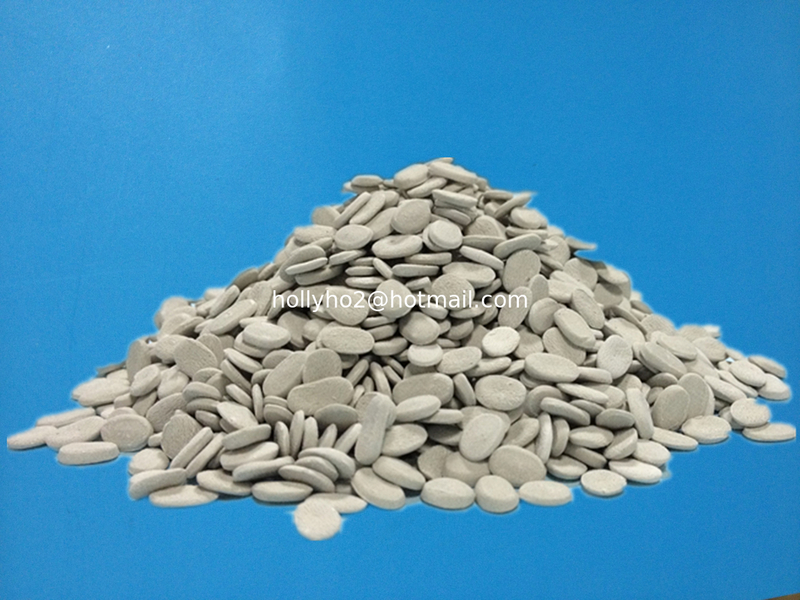 PE-200 takes inorganic functional material compound with plastic carrier as its raw material and produced by new high technologies. It has good dispersion, no mesh jam and strong stability features. 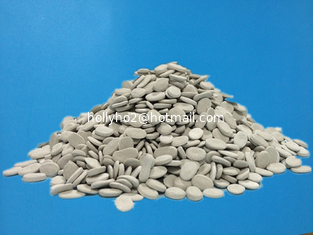 Compared with the other same desiccant masterbatch in the market, its price is much more competitive. PE-200 is widely used for recycled LLDPE,LDPE,HDPE,PP plastic products, on the premise of maintain the original processing progress, to add a little amount of PE-200 can solve the moisture problem of recycled raw material and avoid drying time to save processing costs of plastics production so as to achieve a kind of superior performance environmental friendly material. 1) For Recycled HDPE, LDPE, PP Blowing Film. 2) For Recycled HDPE, LDPE, PP Pipes, Sheets, and Various Shapes of Injection Molding Products. Recommend 1-5%, and adjustable according to moisture content in recycled material.